An exploration of the art of sexuality as the ongoing practice of shining love’s light. The art of sexuality, teaches David Deida, is allowing the light of love to flow through your body and your partner’s unimpeded. And even through all of our dysfunctions and unhealed issues, we can open our hearts, be totally present, and give our deepest gifts. In this provocative talk, David Deida explores how. These days, women rarely come across men who can meet them fully in intimacy, suggests maverick teacher and author David Deida. Why? Because women have culturally evolved beyond men. What does sexiness mean in today’s changing world? How do men and women re-learn to trust each other in spiritual depth and emotional intimacy? Beyond old sexual roles, is there any hope for enduring and ecstatic intimacy? Many women feel that men have become all but obsolete as dependable breadwinners, trustworthy guides, and committed husbands. In this time of focused women and drifting men, how do you, and why would you, find, choose, and deepen with a lover? When we transcend all past roles, what do people find sexually and emotionally attractive? What do men and women of today really want in their hearts and beds? With irreverent humor and shocking insight, David Deida speaks to cutting-edge women and men who are ready for a new way to dance in love together. Recorded live during actual workshops, these talks are Deida’s spontaneous responses to real-life questions posed by an international gathering of successful professionals, accomplished artists, and spiritual practitioners, all of whom are exploring intimacy’s next step. 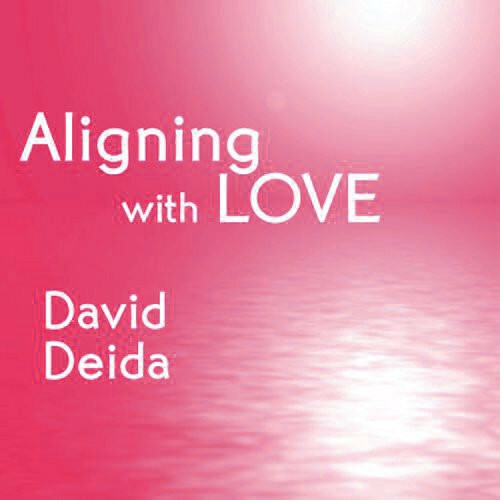 Each program is a unique collection of Deida’s teachings on how to live as love in today’s evolving world, beyond all gender roles, yet fully sexually alive.